Pancake Man from Vape Breakfast Classics is the classic and delicious breakfast blend we all know and love now available with salt nicotine for low output pod vaporizers. Vape Breakfast Classics carefully crafts together a blend of flavors that together replicate a classic morning dish. With each puff you experience the fluffy pancake base that is topped with butter, fresh strawberries, whipped cream and finally finished off with a maple syrup drizzle. This company mixes each of their breakfast inspired vape liquids in the USA under stringent quality control for the best results possible. 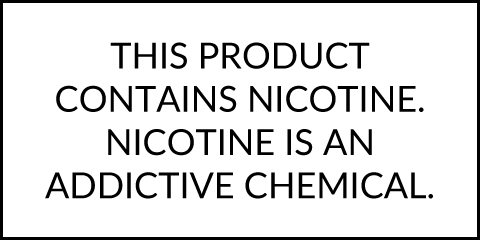 It is mixed with a 70% VG to 30% PG blend for great flavor and thick clouds. You can try out the Pancake Man flavor from Vape Breakfast Classics in 30mL child-resistant bottles with two strengths to choose from including 25mg and 50mg.